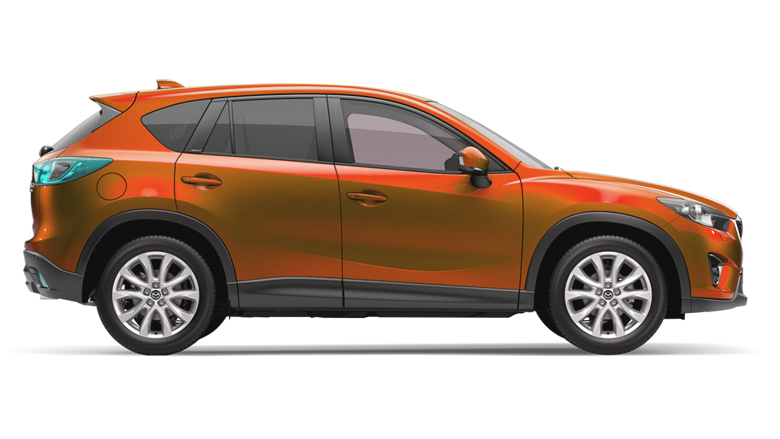 According to the latest news, the Mazda manufacturer is preparing to come into the new segment of small SUVs. The novelty is planned to be built on a crossover that takes place under the present CX-5. Firstly, the manufacturer launches this compact SUV for local customers where a vehicle will be offered with a diesel engine, later expending selling to the European market. Currently, the Mazda Company does not speak about bringing its new model on the American car market. Mazda is not only carmaker producing a small crossover, Honda started sales of its Vezel that is built on a Fit hatch. However, Honda is going to assemble the novelty in Mexico and sell in the U.S.
An expected cost of the Mazda compact crossover is from 15,000 to 20,000 dollars depending on a package.